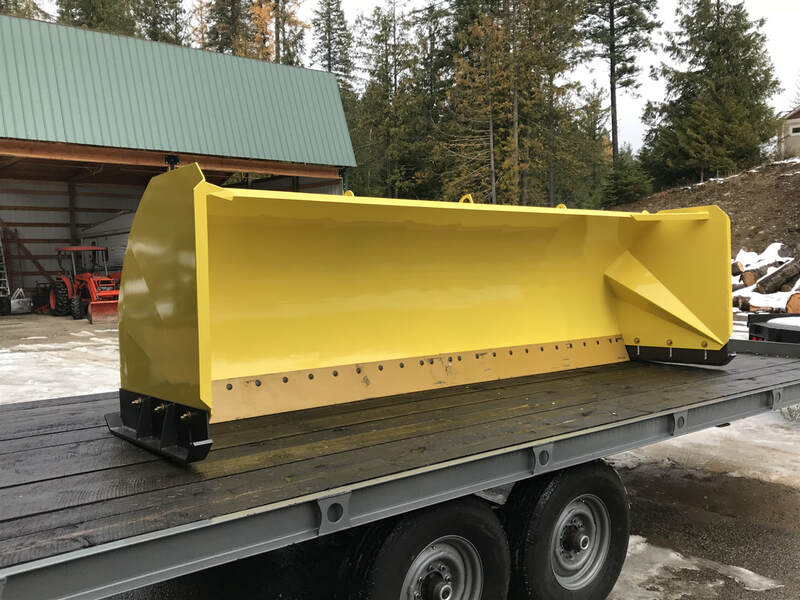 Steve Peck Fabrication is now offering a full line up of snow removal equipment. 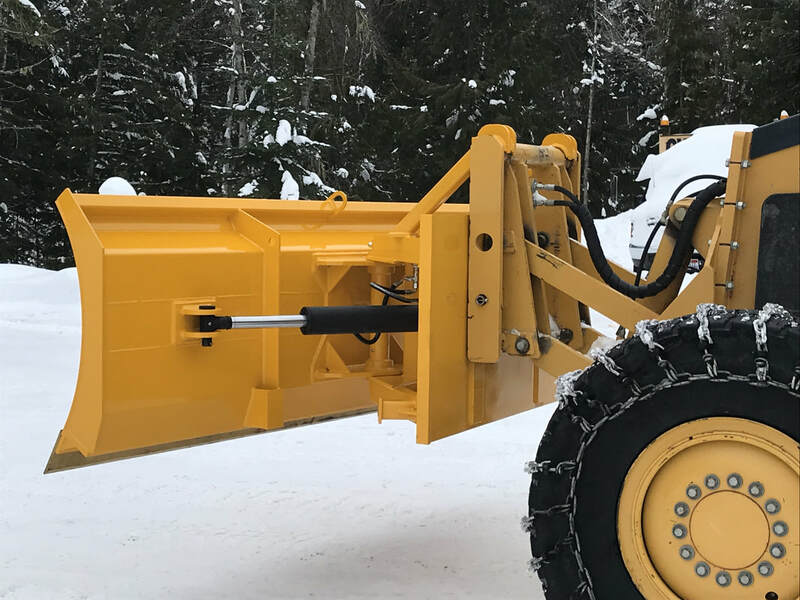 All snow removal equipment is build with rugged steel construction built to withstand all weather conditions. All applications are fully customizable coming in a variety of sizes and capabilities. Heavy-Duty Bull Blade used on motor graders. Great for municipalities looking for snow removal equipment. 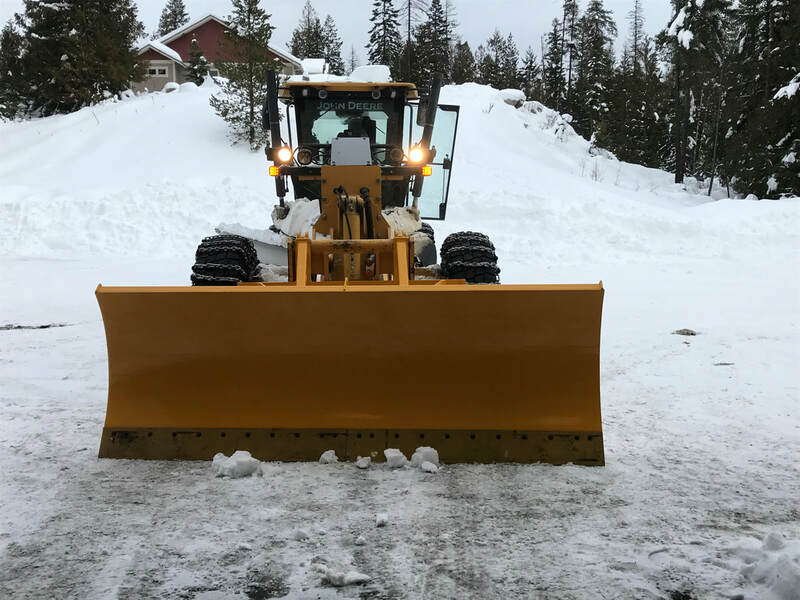 Heavy-Duty Snow Pusher for backhoe or loader. Customizable sized based on need. 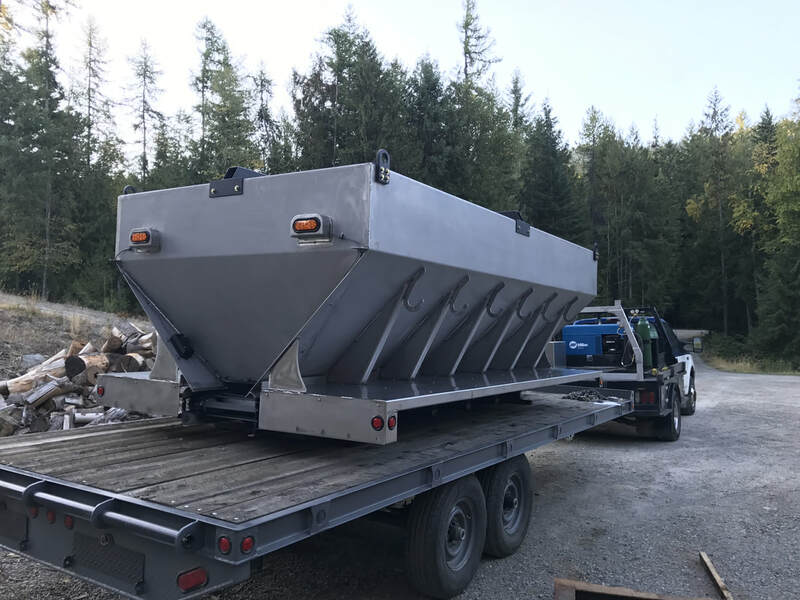 Heavy Duty Salt and Sand Spreader both truck mounted or slide-in options available.